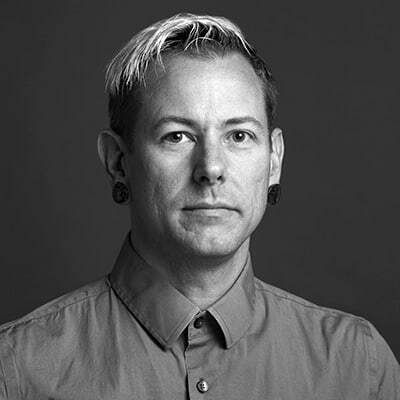 Michael Sims is a photographer and educator living and working in San Francisco. He has been teaching in the Bay Area for the past 10 years and in 2011 joined the Academy of Art as a full-time faculty member. Michael earned a BFA from Indiana University, with a major in photography and a minor in Art History. He earned his MFA in photography from the Rochester Institute of Technology. Michael’s photographic practice utilizes the medium’s cutting-edge technology but also engages its historic traditions. He is interested in blurring the line between the contemporary and the antique. His work explores cultural concepts of beauty while also tracing the roots of ancient ritual alive within contemporary society. Michael’s photographic expertise ranges from medium and large format digital photography and printing to hand-brushed platinum printing and hand made bookbinding.